Managing cost and need a fixed fee Party Wall Service? 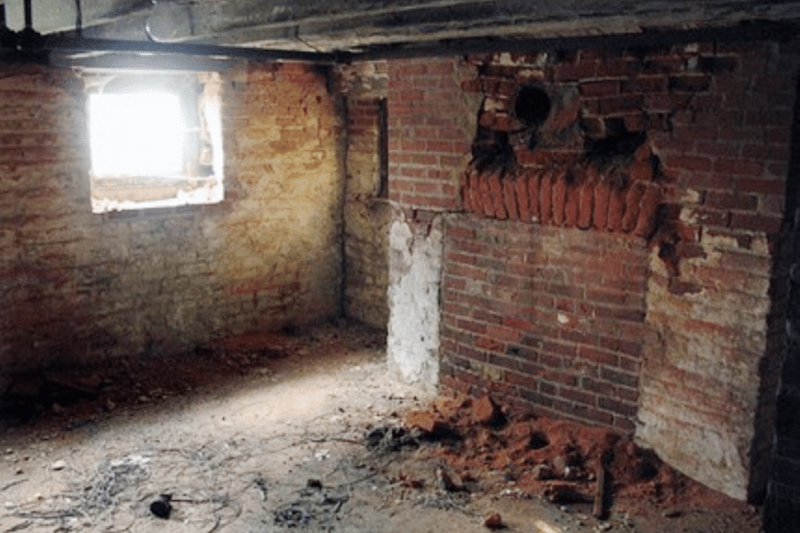 Collier Stevens Chartered Surveyors offers a competitive, professional fixed price service for issuing Party Wall Notices and for preparing residential Party Wall Agreements and Awards as required by the Party Wall etc. Act. What work is suitable for this service? What work is not suitable for this service? 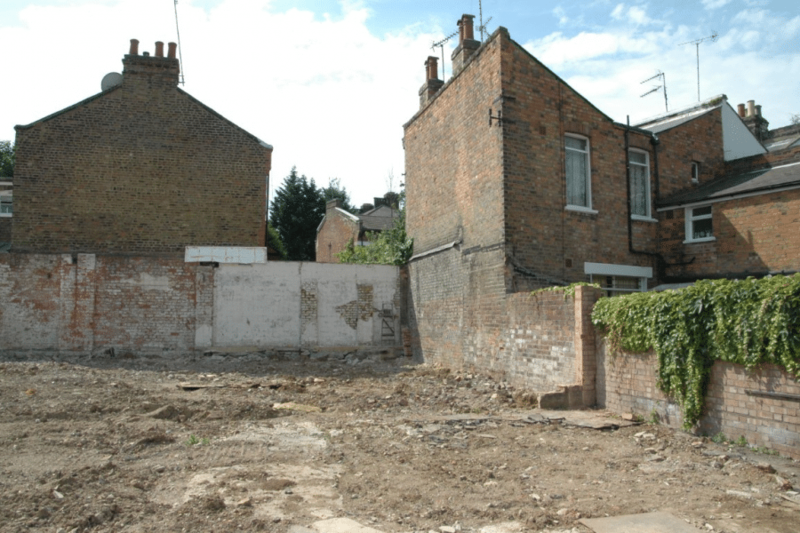 Preparation and service of notices as required under section 1, 3 or 6 of the Party Wall etc. Act. The notices will be accompanied by an explanatory letter to your neighbour. If 14 days after the date of notice you, or we, have not heard from you neighbours, then a dispute is deemed to have arisen and a Party Wall Agreement or Award will be required under the provisions of the Act. Your neighbours will need to appoint a surveyor. At that stage we shall proceed as your surveyor to prepare that Agreement and liaise with your neighbour’s surveyor. This service is offered in most of London, throughout Kent and parts of Surrey and Essex. You will need to send us a signed letter of authority to act before we can send notices. We shall send a copy to you for you to sign and return to us. We will ask you for necessary information. We will not prepare drawings or undertake any design work — this is your responsibility. You will need to send us drawings and details of your proposed work. This might include structural calculation and designs. If your scheme is not fully prepared, or changes, this will cause delays and we may need to charge for additional time. For excavation work, if we do not have a drawing and section showing the depth and location of your excavation, we cannot serve the notice. For acting as Building Owner’s Surveyor and preparing and issuing Party Wall Notices and a Party Wall Award, we will charge a fixed fee depending on location. This will usually be between £795 (for very local matters) and £995 plus VAT. These costs are per neighbour, so if there are two neighbours the cost will be more. Where we can mitigate costs, we will. 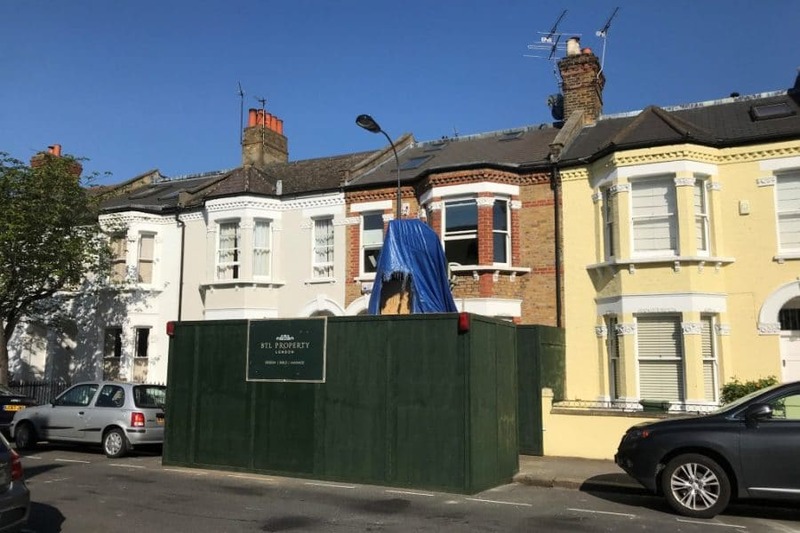 A discounted fee may be possible for additional work such as preparing and issuing additional Party Wall Notices and a second and other additional Party Wall Award to different neighbours. We will provide a firm quote for our work before we start. Our fee is valid for acting as “Building Owner’s Surveyor” only. Additional charges will apply for acting as Agreed Surveyor. In most cases, if you choose to have Collier Stevens act as Agreed Surveyor, there is an additional cost of £200 plus VAT per Award. If additional involvement or attendance is required after the Award or Agreement is served, then our usual hourly rate will apply. Our fee excludes any time after service of Awards. We will confirm this with you before incurring costs. We shall need to check at the Land Registry to confirm ownership details. Each enquiry will be charged additionally at £8 plus VAT per document. You will additionally be responsible for the costs of your neighbour’s surveyor — these may be more than ours. We reserve the right to amend the terms of this offer at any time.